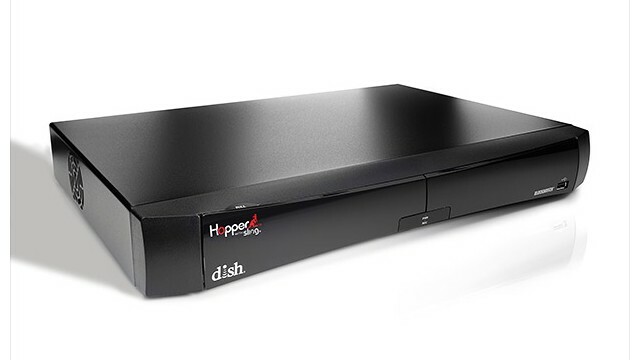 Dish Network's disruptive AutoHop feature, which automatically skips all the commercials on prime time network television shows, has fallen victim to TV industry deal-making. Dish (DISH, Fortune 500) announced on Monday night that it would turn off AutoHop for ABC shows until three days after a program first airs. The deal is part of a wide-ranging new contract agreement with The Walt Disney Co. (DIS, Fortune 500), ABC's parent company. AutoHop sparked a series of lawsuits, but the two companies said they'd drop "all pending litigation" involving the feature.